A Pizza food lover from Miami, FL tried it, liked it, and rated it . They liked the food, liked the service, and liked the ambiance. 0 reviews of East Village Pizzeria, first by you? These dishes from the East Village Pizzeria menu are contributed by Menuism users directly, as part of a restaurant review, or as part of a photo upload. 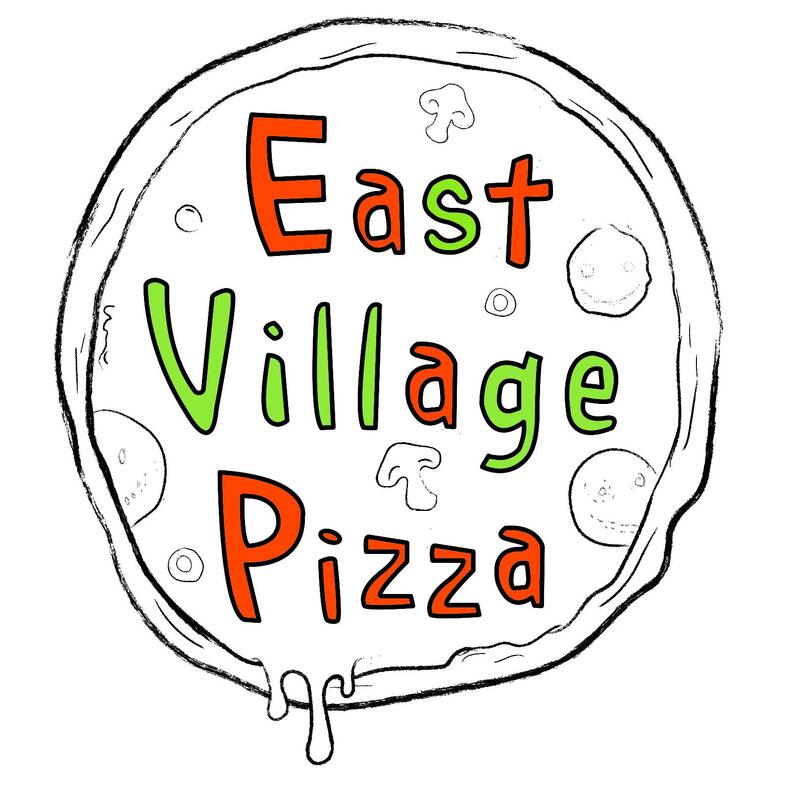 Do you own East Village Pizzeria? Contact us to connect with your diners. East Village Pizzeria is located near the cities of Tribeca, Peck Slip, Canal Street, Trinity, and Financial District. People found this by searching for: Menupages Nyc Restaurants In New York, Ny 10028, Soho Restaurants New York, Italian Restaurants In Red Bank, Nj, Restaurants At Park Slope, Restaurantes En Ridgewood 11385, University Village Restaurants, Black Sea Pie, Restaurants Lebanon Me, and Moroccan Restaurant In Clifton.